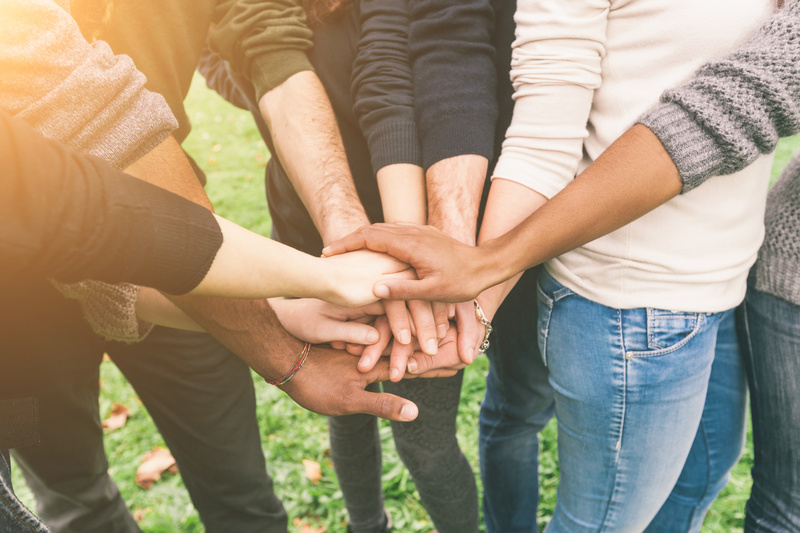 According to recent studies, volunteering offers vital help to people in need, worthwhile causes, and the community, but the benefits can be even greater for you, the volunteer. Volunteering and helping others can help you reduce stress, combat depression, keep you mentally stimulated, and provide a sense of purpose. Helping others kindles happiness. When researchers at the London School of Economics examined the relationship between volunteering and measures of happiness in a large group of American adults, they found the more people volunteered, the happier they were. Among weekly volunteers, 16% felt very happy. Dedicating your time as a volunteer helps you make new friends, expand your network, and boost your social skills. The social contact aspect of helping and working with others can have a profound effect on your overall psychological well-being. Nothing relieves stress better than a meaningful connection to another person. By measuring hormones and brain activity, researchers have discovered that being helpful to others delivers immense pleasure. Human beings are hard-wired to give to others. You are doing good for others and the community, which provides a natural sense of accomplishment. Your role as a volunteer can also give you a sense of pride and identity. Older adults, especially those who have retired or lost a spouse, can find new meaning and direction in their lives by helping others. Long Island Crisis Center, the 24 hours-a-day, 7 days-a-week suicide prevention and crisis intervention hotline, is currently recruiting volunteers. The Crisis Center encourages you to feel good about yourself and to help others, too, by enrolling in its free, Counselor Assistant Training program that takes place over 3 three-hour sessions at its office in Bellmore. February’s training will be held on 3 successive Thursday evenings from 7:00 p.m. to 10:00 p.m. on February 8th, 15th and 22nd. Completion of the Counselor Assistant training is a prerequisite for the Crisis Center’s Counselor Training, which begins in March. For more information, please click here, then call 516-826-0244 to schedule an interview. ← Got the Holiday Blues? It’s Normal!